¡Gana hasta US$ 5,65 con Kinguin Mafia! ¡Aprende más! Why don't you come to the planetarium? The beautiful twinkling of eternity that will never fade, no matter what. 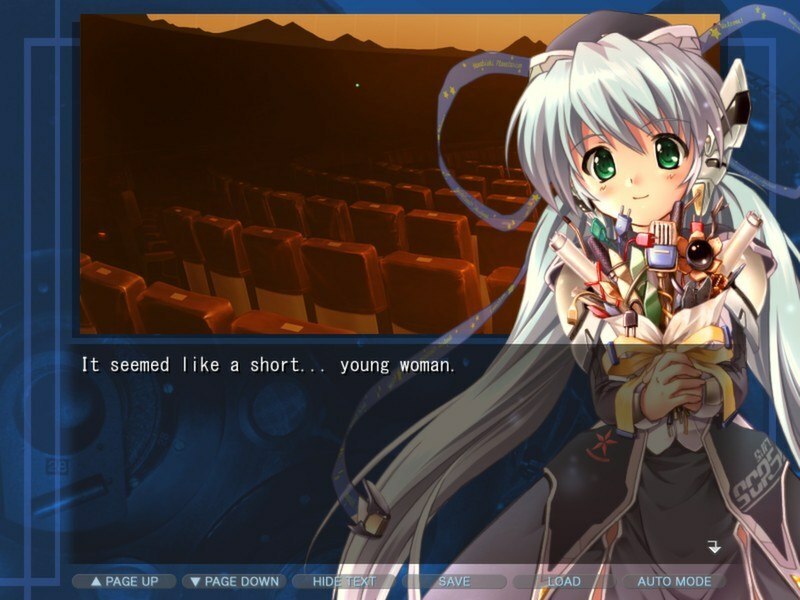 In time for the 10th anniversary since its original release in Japan, planetarian is an engaging and emotional visual novel from legendary studio VisualArt’s/Key’s KineticNovel brand. 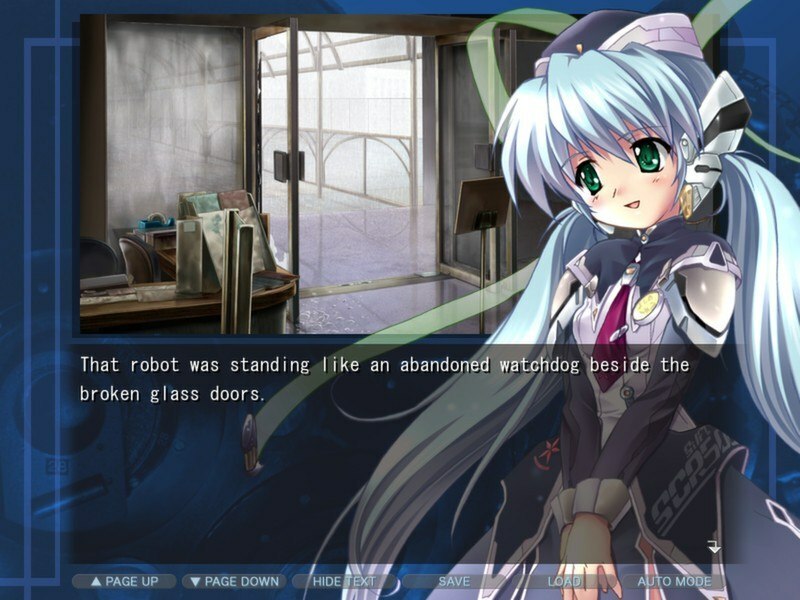 For the first time ever, this memorable title is available on Steam in English! Set in a post-apocalyptic world, what remains of humanity survive where biochemical warheads have destroyed civilization and endless “Rain” continues to fall upon the shattered earth. Autonomous battle drones continue a fight that has long lost it’s meaning. As a junker, a scavenger who seeks out undamaged items of value, you end up in a domed building that appears to be a military installation. 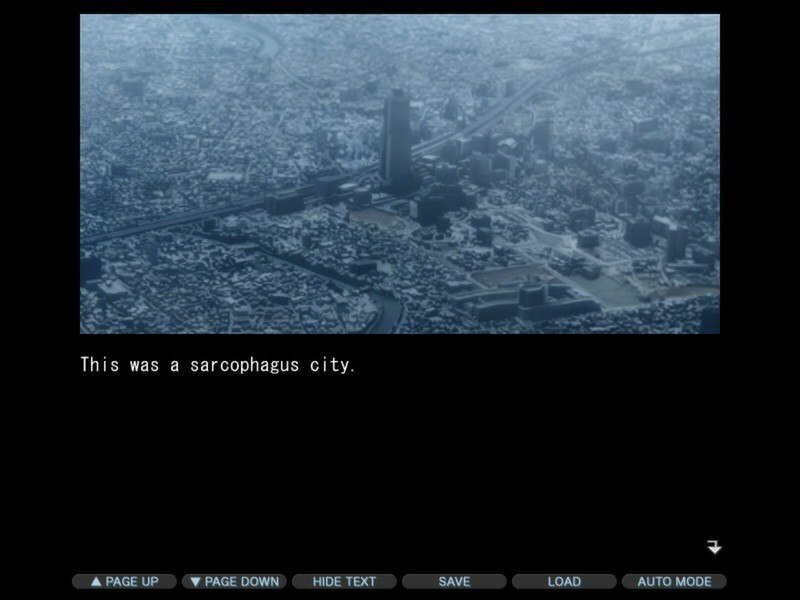 That building turns out to be a planetarium and in there you meet a young woman named Yumemi. A member of the help staff at the planetarium, she’s been waiting for customers to visit for over thirty years. It is this chance encounter with Yumemi that even the coldest of hearts may be thawed. KineticNovel is a sub-brand of Japanese game publisher, VisualArt’s. 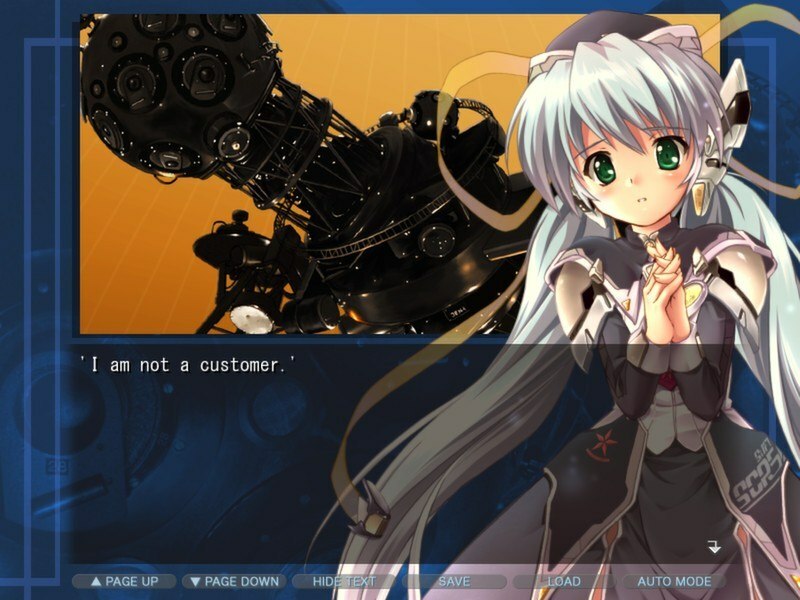 Unlike traditional visual novel games, KineticNovel games are so named because the story can be progressed without player interaction. There are no choices to be made and only one ending. 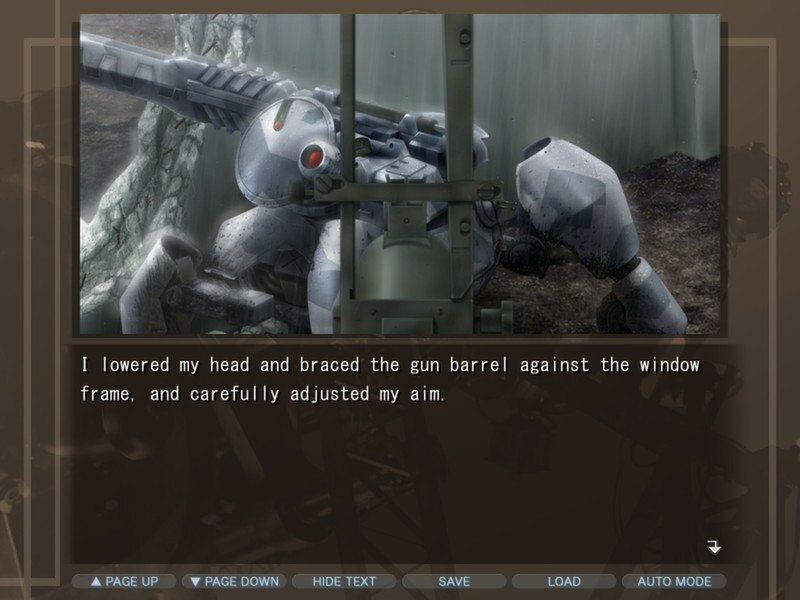 Thus, the player can enjoy the game more like a traditional novel.